A Bean Boot is seen in the return bin at an L.L. Bean retail store in Freeport, Maine. L.L. Bean says the policy update will affect only a "small percentage" of returns and pledged to keep its mission of selling "high quality products that inspire and enable people to enjoy the outdoors." The company says if a product is defective, it will "work with our customers to reach a fair solution" even after a year. "If you are not 100% satisfied with one of our products, you may return it within one year of purchase for a refund. After one year, we will consider any items for return that are defective due to materials or craftsmanship." A Business Insider reporter put the policy to the test last year by returning four-year-old shoes with broken stitching. He recounts that the cashier immediately accepted the return and asked for no proof about when he purchased the shoes. "Two days later, the brand-new shoes were waiting on my doorstep," Business Insider writes. "Our guarantee is not a liability, but rather a customer service asset — an unacknowledged agreement between us and the customer, that always puts the customer first and relies on the goodwill of our customers to honor the original intent of the guarantee," spokesperson Mac McKeever told Business Insider. In recent years the company has taken steps to appeal to a hipper, less outdoorsy clientele. As Maine Public Radio reported, L.L. Bean has been "looking to really create a new updated fit and style." This American Life dug into L.L. 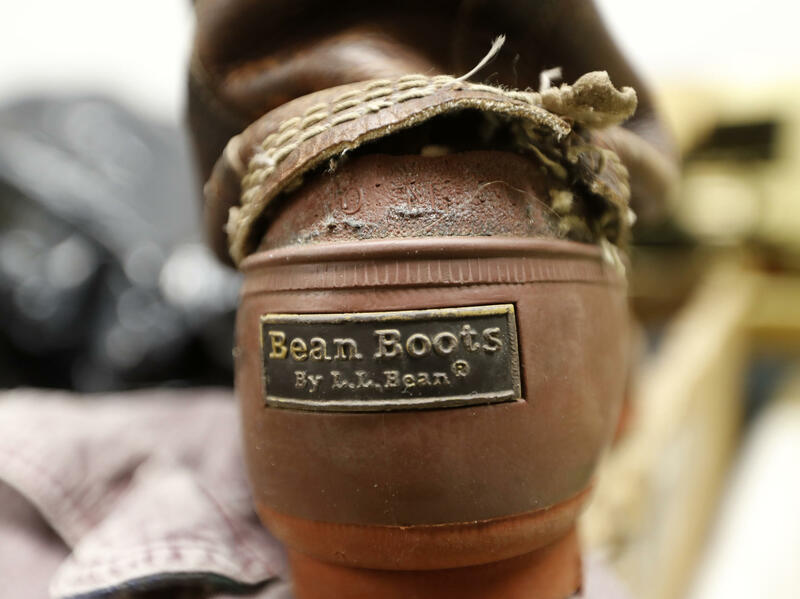 Bean's legendary return policy — listen to it here.